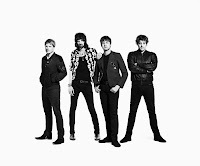 Quirky NY Chick: Song of the Day: Kasabian - "Pistols At Dawn"
We're all looking forward to the upcoming Kasabian album, Velociraptor! which is scheduled to drop here in the US on September 20. 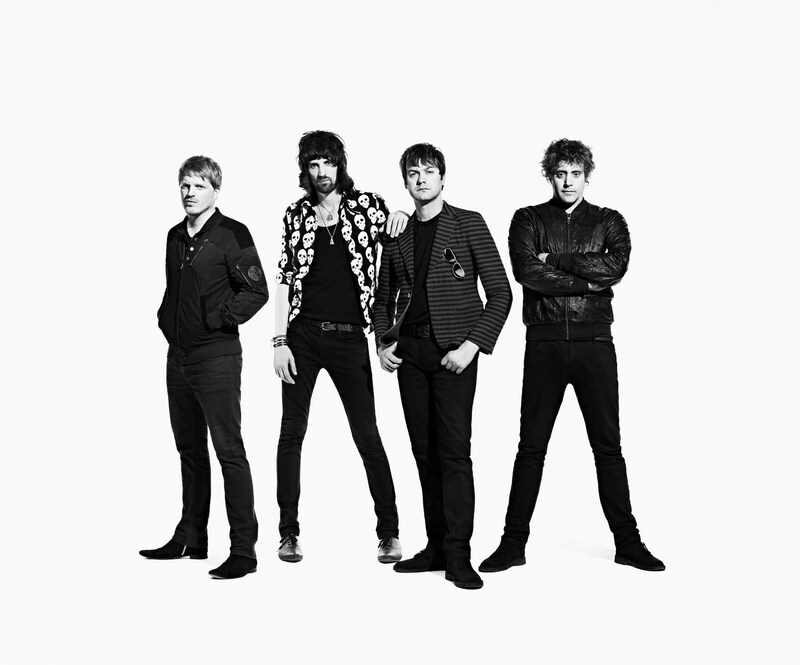 To ease the wait some, Kasabian posted a stream of the b-side of their upcoming single "Days Are Forgotten." Check out the stream of "Pistols At Dawn" below.